But what will you need to get ready for them? Be prepared when you get home with your adorable fluffy chicks. 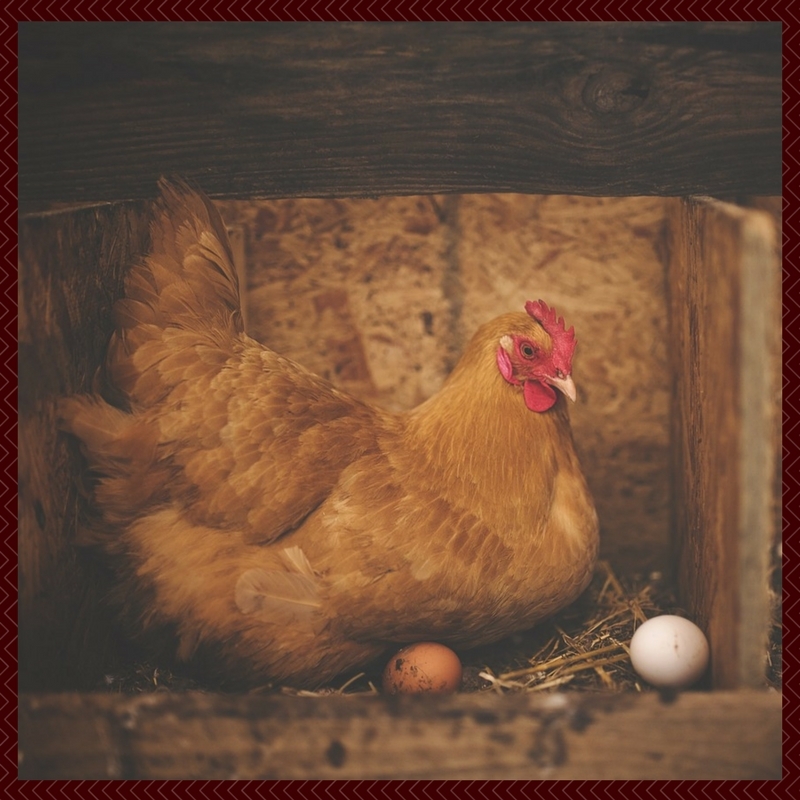 Get ready with the free email course, Intro To Backyard Chickens. The course also includes a free printable checklist to walk you through step by step! With this step by step checklist to walk you through.